Why re-invent the wheel? Sometimes there are eminently suitable applications or functions already available for meeting a client’s needs but which require a little tweaking. Whether you require a specific brand, template or look be applied to, or you want to extend the functionality of, an open-source application Appshine can help you. Customisation makes things look, function and feel the way you want. Working with open source software can mean your project is completed cheaper, quicker and better. Open source is a code/applications or scripts which is created and maintained by an open community, and is available for free or under certain license conditions for a nominal cost. Depending on your needs, if there is a good open source solution available we may advise using it. Appshine’s freelance web developer will usually have the flexibility to customise it according to the requirements of your project. There are times when an existing application is almost perfect for a client’s needs – it just need a bit of tweaking. This is where Appshine’s customisation services can help. Whether you need someone to install a website application for you, apply a custom look, or extend the functionality to fit in with your own processes, we can help. Customising existing web solutions can save quite a lot of money and time that would otherwise be spent building a custom web application. WordPress is a well-known, well-respected publishing application favoured by many a freelance web developer. It has an easy to use control panel that allows you to manage and update the site. It works nicely with other third party sites and allows features to be quickly integrated into WordPress, such as video, photos and RSS feeds. 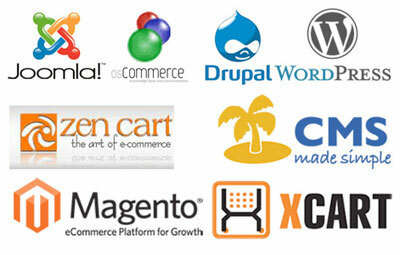 At the last check, WordPress was being used on over 52% of the top 1 million sites worldwide with CMS (Joomla! and Drupal taking second and third places respectively) – which is testament to its ease of use and flexibility. One particular attraction to WordPress is the fact that its basic operation can be extended with custom templates or functionality. 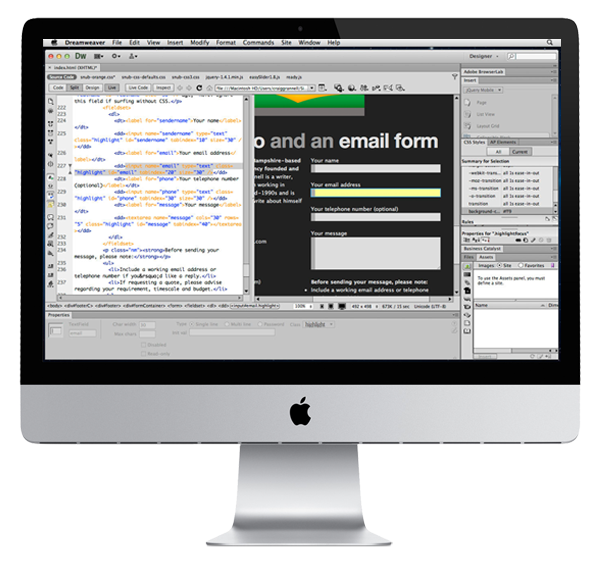 Appshine’s freelance web developer can create templates and themes to match your chosen design; advise on possible function extensions or create custom plugins. We can also provide resource hiring services if you want to hire a dedicated developer to work with your organisation to install a website or more. A Freelance WordPress Developer from Appshine can provide you with a website that is significantly more cost effective than if it had been built from scratch.